"Integrative health activates your body’s ability to heal." 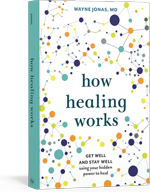 Chronic disease requires an approach in which healing is as important as curing. 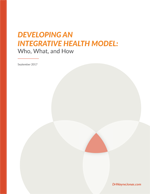 Where the focus is not just on countering illness but also on supporting health—fully integrating preventative care and self-care with the treatment of disease, illness and injury. That approach is called integrative health. 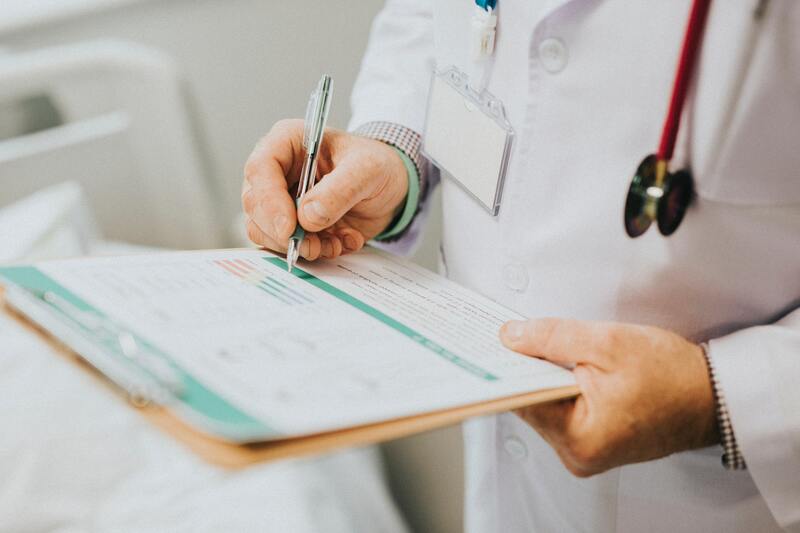 Henry & Susan Samueli, leaders in support of integrative health, are focused on a new effort to help physicians and patients gain information and resources that add health back into health care. 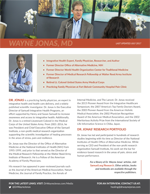 The effort is led by Wayne Jonas, MD, a family physician, researcher, and author of hundreds of articles on health and healing. Samueli Integrative Health Programs works to empower patients and doctors by providing solutions that enhance health, prevent disease, and relieve chronic pain. 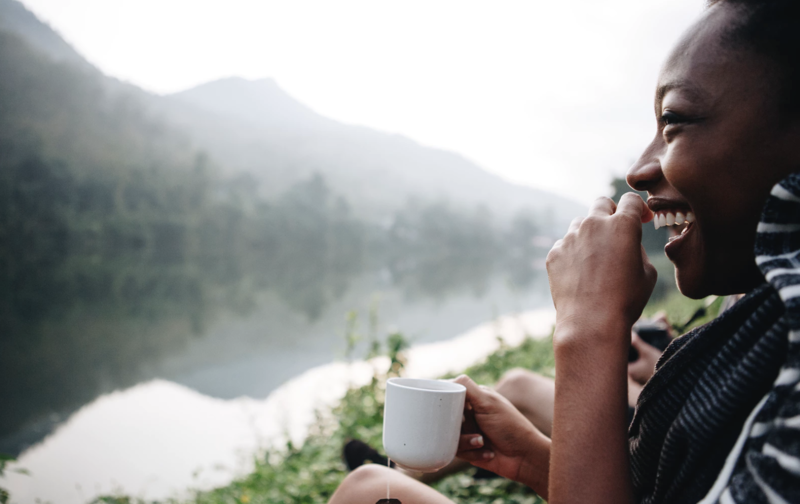 Providers need the evidence behind the most commonly used CAM and self-care approaches. Dr. Jonas shows when and how to refer to outside practitioners.